Luxury Beach Getaway is a full service management company. 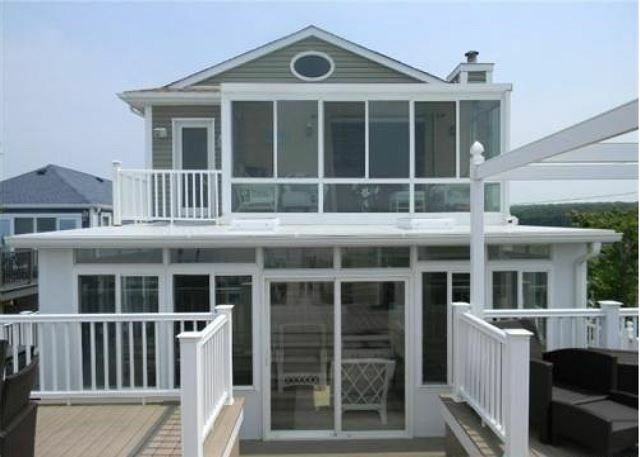 We specialize in vacation homes and rentals on the North Fork of Long Island and in the Hamptons. Come enjoy our properties and all that Long Island has to offer or let us take the headache out of managing your rental property. 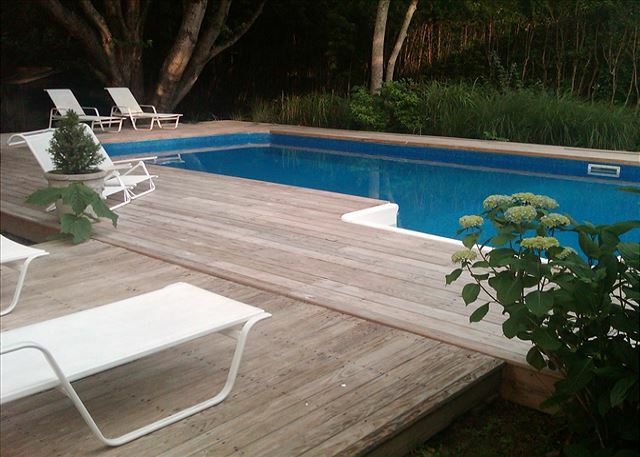 We have several beach front properties on the North Fork of Long Island and Hampton homes with pools and jacuzzis. Location- just minutes away from the farm stands, wineries, shopping outlets, sky diving, East Wind Spa, Giorgio's and much more. All of our homes come with everything you could need for a fabulous stay. Kayaks and paddle boards are available upon request. In Wading River, La Plage, a 5 Star restaurant, is just across the street as well as many other convenient stores and shopping centers. The property managers are just minutes away for anything you need. "Such a great time for a girls getaway! Virginia and Debbie were such a help with the planning and responded quickly to all my questions. The house was fantastic, as well as the gorgeous pool! Close cab rides to restaurants, shopping, & nightlife. The house had everything we needed. Would definitely stay at any of Luxury Beach’s property’s again!" "We can't wait for this summer's vacation with my family, the houses are so beautiful, we are happy to go there 3 years in a row and we have never been disappointed. Last summer Virginia and Debbie were so fast to accommodate us for a last minute get away for my mom's birthday.. we were very happy to be able to take my mom to the beach and near restaurants, the perfect place for any occasion." 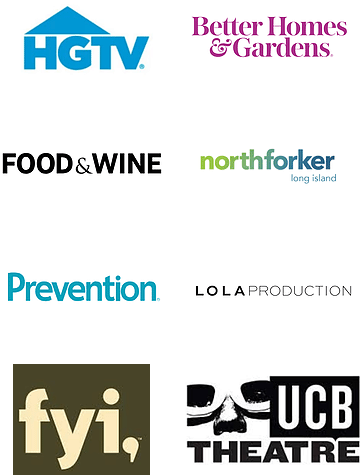 "Had 2 wonderful experiences with this company. Christine M from Efland, North Carolina recommends this vacation rental Home has a wonderfully relaxing water view. Spacious living area. Very clean. Ginnie and Debbie have great homes for rent. We rent from them 2x a year and are always very happy. "